Despite the official cash rate remaining on hold for a record period of time, some non-major lenders have upped their interest rates. ME has announced it will increase its home loan interest rates for both new and existing borrowers by up to 18 basis points, effective 7 February. The lender will also increase its advertised new business variable rates by 8 basis points, effective 4 February, following a 10 basis point increase to some advertised new business variable rates in December 2018. ME CEO Jamie McPhee attributed the bank’s decision to the sustained rise in wholesale funding costs. “The changes are in response to the sustained increase in the cost of funds,” he said. “Bank bill swap rates (BBSW) – the key determinant of the cost of funds – have remained elevated. 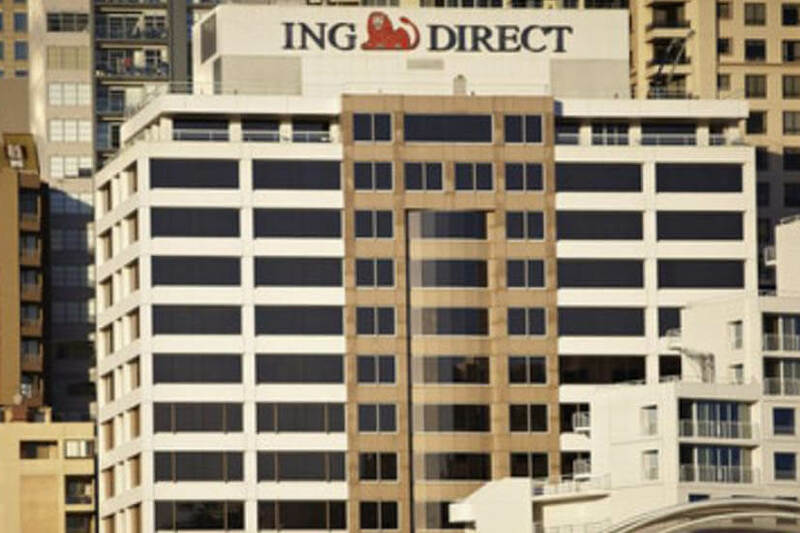 This follows a move from ING Australia, which recently announced that, effective from Thursday, 7 February, it will increase its variable mortgage rates for all home loan customers by up to 15 basis points. Throughout 2018, several lenders, including ANZ, the Commonwealth Bank of Australia, and Westpac, also increased rates out of cycle.